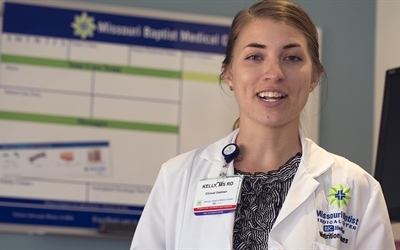 Missouri Baptist is committed to helping you lead a healthier life. We work with community partners to offer a combination of events, cooking classes and health seminars focused on actions you can take to reduce your risk of chronic conditions including heart disease, diabetes and stroke. 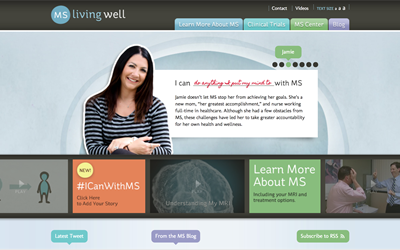 Learn more and take your first step toward a healthy future. When dieting, which is better to use as a caloric intake model: carbs or calories? Does one offer faster weight loss over the other? Despite public focus on the rising obesity problem in the United States, malnourishment remains a common but little-known concern for many hospitalized patients. Malnutrition can lead to negative outcomes such as higher infection rates, poor wound healing, and up to three times longer lengths of stay. Follow these tips to live a healthier life with congestive heart failure. A woman's heart is different. Many women may not experience chest pain. 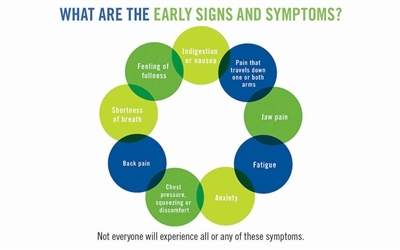 Their warning signs are non-specific and often easily overlooked. An ancient form of meditation, yoga has evolved into a popular form of exercise offering physical and mental benefits that can alleviate health problems, reduce stress, and increase flexibility. 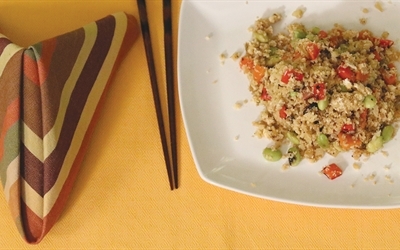 Cauliflower takes the place of rice to help increase your vegetable intake and cut starches. Enjoy this delicious, one-dish meal. 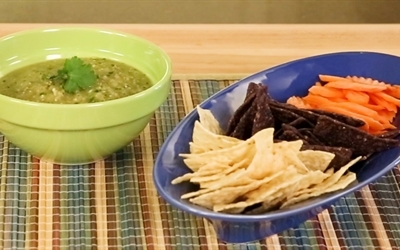 With high fiber, unique antioxidant mix and vitamins C and A, "husk tomatoes" bring the flavor of Mexico to your table with this spicy Salsa Verde. 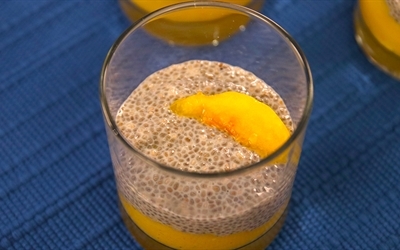 Chia seeds are a powerhouse of nutrients filled with protein and fiber. 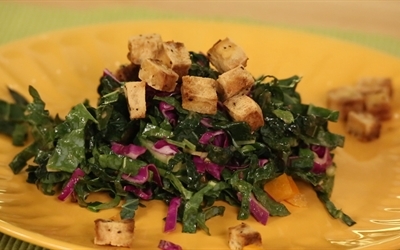 This recipe makes a nutrient dense, guilt free snack for any occasion. With tofu croutons and chopped peanuts, this Asian-inspired chopped salad packs a nutritional punch with 16 g of protein and only 257 calories. 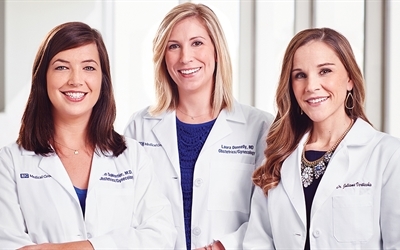 OB/Gyn physicians Laura Donnelly, MD; Erin DuMontier, MD; and Julianna Verticchio, MD, discuss what a woman should know about menopause. Facing an aging population with longer lifespans, Americans are providing an unprecedented amount of care for family members within their own homes. Our monthly Caregiver Classes can help fight burnout, provide tips for day-to-day care, and prepare you for dealing with the practical, emotional, and legal issues that arise. 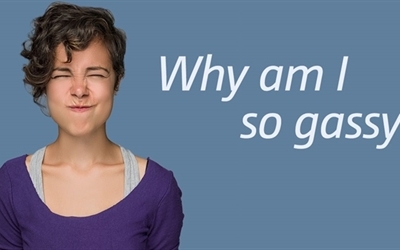 Patients with congested nasal passages often assume they have a sinus infection or 'sinusitis." Inflamed nasal passages actually can be caused by allergies or viral colds. Physicians, therefore, generally limit the definition of sinusitis to bacterial infection of the sinuses. 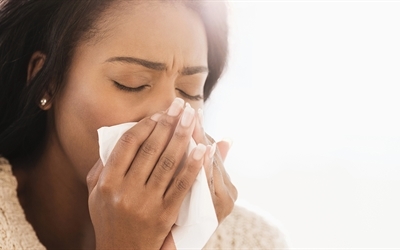 Sunitha Sequeira, MD, talks about controlling your seasonal allergies.